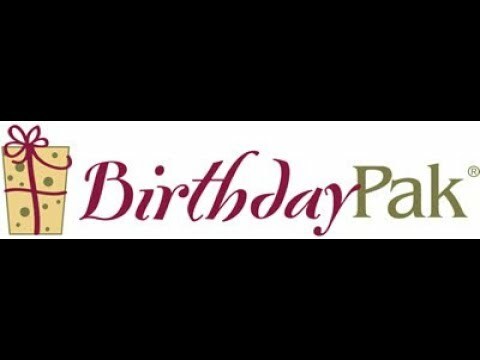 BirthdayPak is a proven, award-winning advertising platform that combines cooperative direct mail gift cards with online digital marketing techniques to provide upscale businesses, such as restaurants, salons, and jewelry stores with immediate, measurable, and sustainable results from their best potential customers living in their immediate community through the celebration of birthdays...a proven driver for consumer spending. What makes BirthdayPak appealing to the recipient is the fact that offers are presented in the form of gift cards, not coupons...a game changer for sure! Connecting the best businesses in the community with their best customers at exactly the right time is what BirthdayPak is all about.